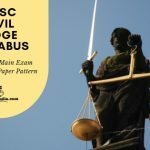 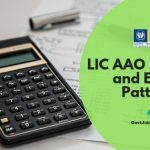 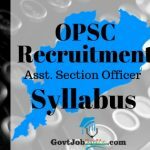 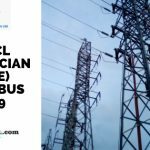 The MPSC Civil Judge Exam syllabus and paper Pattern for the Civil Judge Main Exam and Prelims exam is provided below for all the candidates who are busy preparing for the exams. 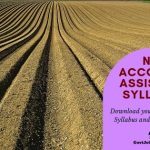 Candidates who are appearing for the NFL Exam are urged to check out the NFL Accounts Assistant Exam Syllabus and Exam pattern provided below. 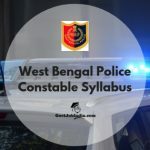 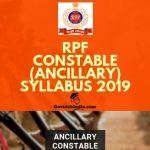 Check out the detailed Syllabus and Exam Pattern for the RPF Constable Ancillary CBT Exam Online. 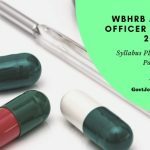 Candidates who have are preparing to appear for the West Bengal Health recruitment Board Specialist medical Officer Exam can check out the WBHRB Medical Officer Syllabus provided below.